Serve our communities with our gifts. There's always a place at the table for you! Holy Saturday, April 15th – Holy Saturday Liturgy at 9am followed by decoration the Church of Eastertide. 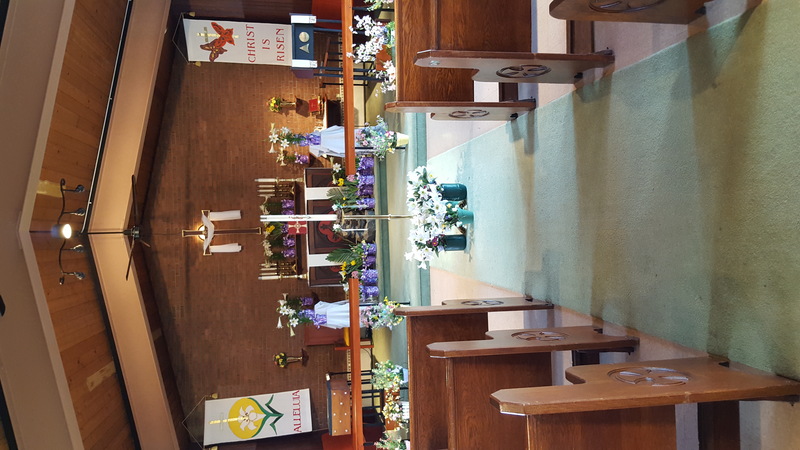 The Sunday of the Resurrection: Easter Day, April 16th – Holy Eucharist 9am, followed by festive coffee hour and egg hunt. For other upcoming events, see Calendar.